Kathy Dalton launched Go Adventure Mom in 2012 in an effort to combat Nature Deficit Disorder in children. Her vision is clear. 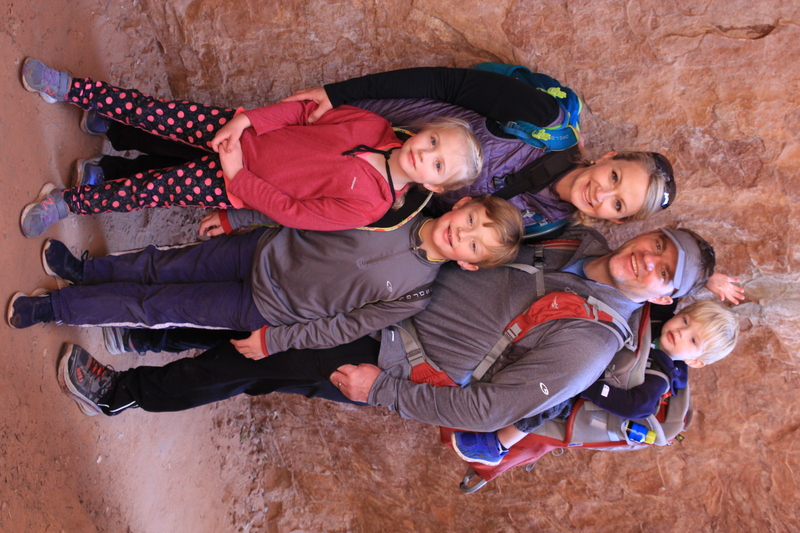 She and the Go Adventure Mom Team want to support parents and partner with brands whose priority is to encourage outdoor play and exploration for children across the globe. Kathy is the creative innovator behind Go Adventure Mom. 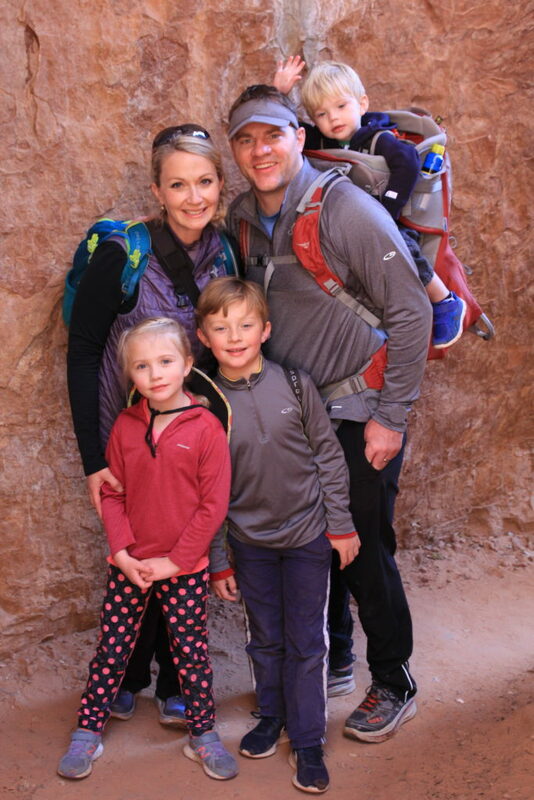 Her background in communication, marketing and public relations, and years as an “outdoor mom” have prepared her for her current career as a blogger and social media consultant. 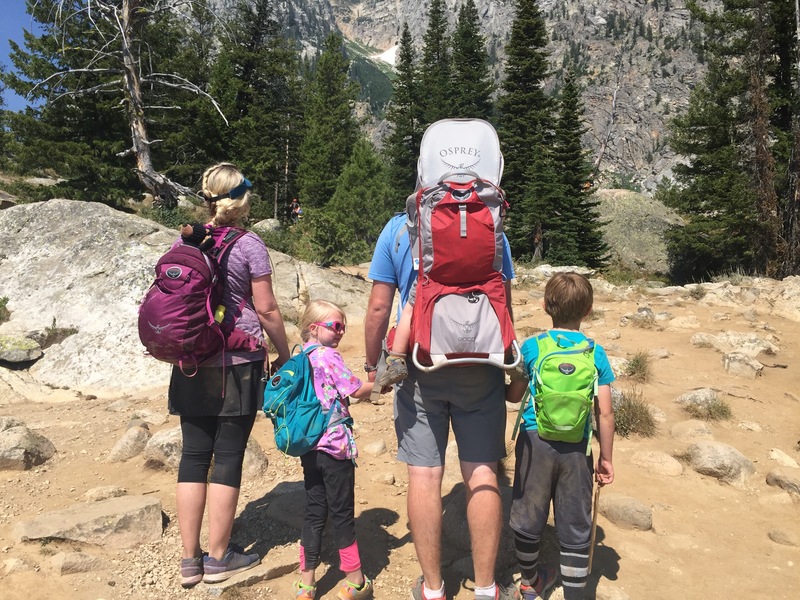 Go Adventure Mom’s website, digital magazines and gear guides provide innovative ways to share family-focused articles, infographics, videos and field-tested gear reviews. We want to make getting outdoors simple and fun and in turn build a community of like-minded individuals on and offline. Go Adventure Mom has been featured on The New York Times, The Huffington Post, Parents Magazine, and Parenting Magazine. Kathy is also a regular contributor to Visit Salt Lake and a top contributor on TripAdvisor. 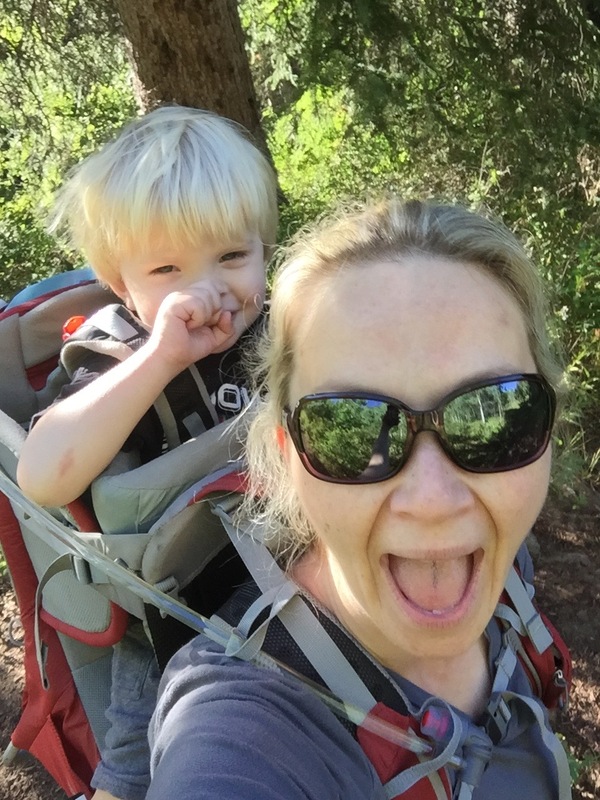 Welcome to the Go Adventure Mom, where having kids only adds to the adventure! We encourage families to get outdoors, see the world, and live a full life. 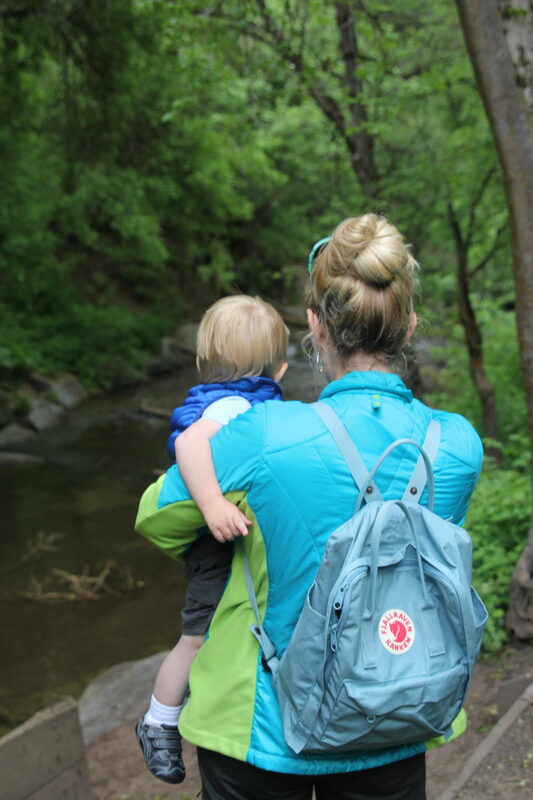 Our site’s focus is on adventures in the outdoors, travel, parenting, and health. Our content inspires viewers to create their own adventures and find real-world solutions to parenting active children through utilizing products, services and ideas as seen on [our site]. We document our travels through red rock canyon country one week to planting flowers in our own backyard the next. Kathy: We want to end nature deficit disorder. Our mission is to create the next generation of children that love to explore. Kathy: My background is in Communication Marketing and I worked in Advertising. When I quit my corporate job and started my own consulting company, 10 years ago, I started working with bloggers and saw blogging as the way advertising would transition in the future with social media. Kathy: Our tribe and the stories they share with us. 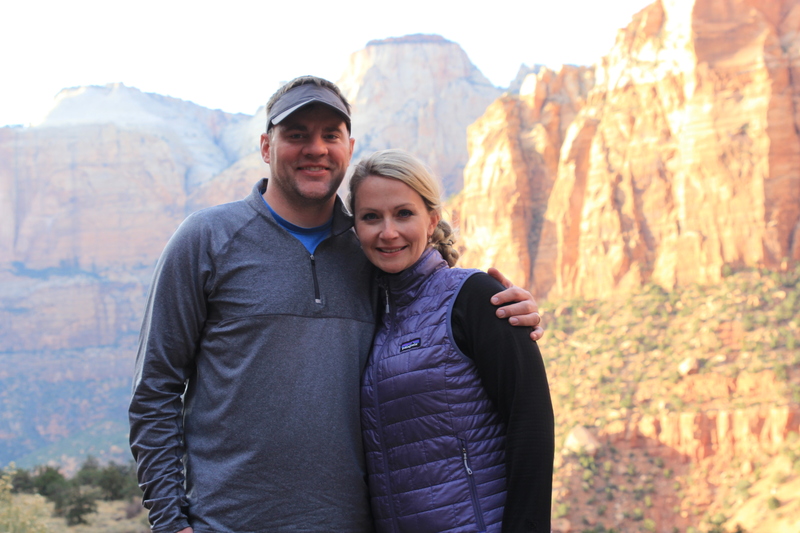 Kathy: Naturally, as an outdoor and travel blogger, we spend a lot of time outdoors and don’t love the time spent tied to a desk writing. Kathy: I love Instagram and the ability to share our stories on that platform. Kathy: Find a niche, don’t do what everyone else is doing. Thank you, dear reader, for stopping by! And stay tuned for our next Bloggers’ Corner feature! Thanks for sharing our story! Be sure to check out our podcast for inspiring stories, too!